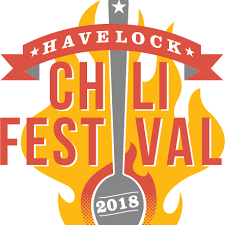 Havelock Chili Festival (10/18). Assist with this awesome event in Havelock! Requesting volunteers to assist with set-up, event activities, and tear-down. For more information contact the SMP front desk at 252-466-3027. Thursday, 10/18 – Meet at the Roadhouse at 0815; will return around 1415. (Requesting 20 volunteers).